Listen to your intuition and your dreams, for a pattern or recurring theme is being revealed to you. Look for this information to actually be about YOU… February is about breakthroughs - endings and moving forward. It is time to break free of your own self-imposed chains. 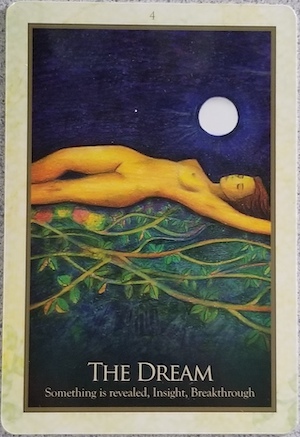 So listen and pay attention… what are the messages of your dreams or thoughts telling you?